As device-centric as we are, our online journey has many stops throughout the day with our mobile phones, tablets, and laptop computers – and that’s just our personal devices. We have a similar omnichannel with our work phones, desktop, and laptop computers. Your customers aren’t robots, and they don’t like to be reminded they are being tracked. Keep it light and airy and make them feel special – like having a cupcake on your birthday. This visitor interacted with your mobile site, and thankfully signed up to your newsletter! They rushed around during lunch hour and didn’t have time to really weigh out your website’s services or products. 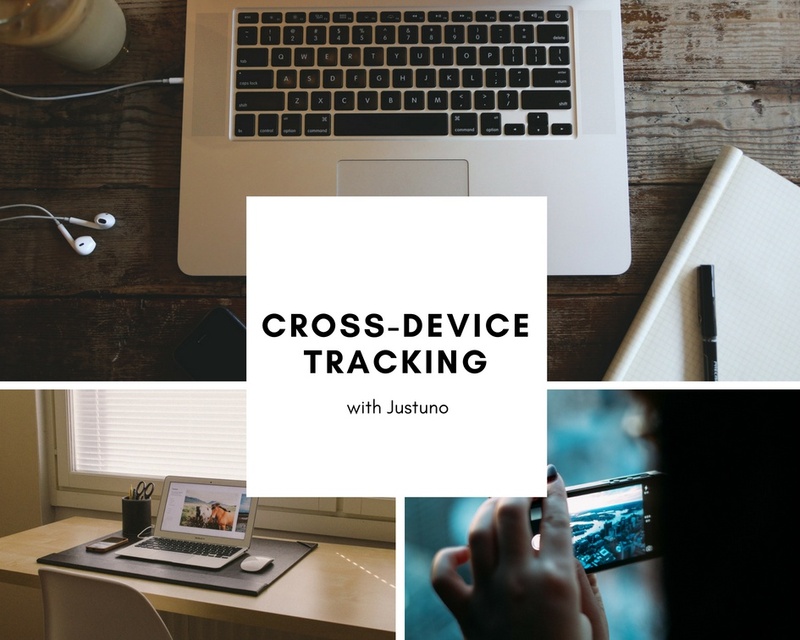 This is just one of the many scenarios in which cross-device tracking is able to optimize your site experience and subsequently, your customers’ experience. These are just a few examples of how utilizing Justuno to be the cross-channel profile targeting machine you need will help you answer the question of why your visitors act the way that they do. 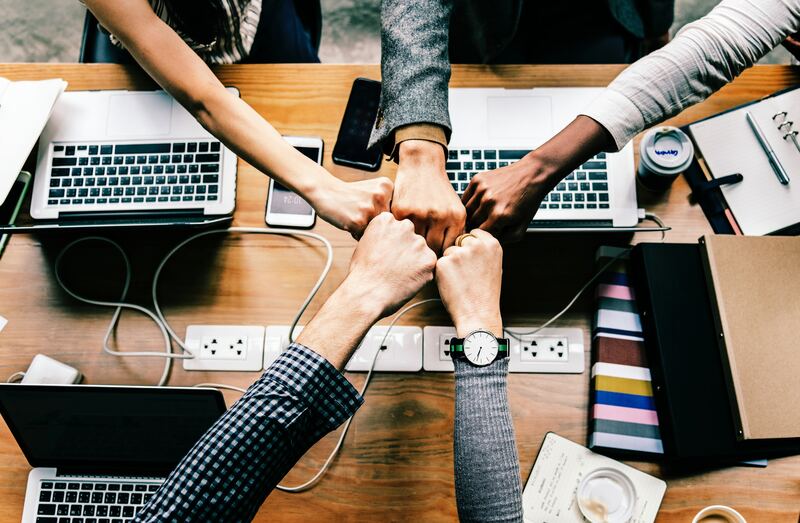 Once you understand the WHY, Justuno and our 95+ integrations help you launch a cross-device marketing campaign that helps you deliver value to your customers wherever they might be on their journey.